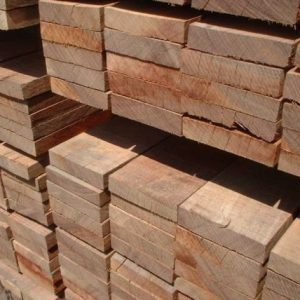 Timber, also commonly referred to as Lumber in Americal English, is a processed wood that is in the ready form to be used for construction purpose. Timber trees are primarily grown for use in carpentry and buildings. They are found in a wide variety of species. 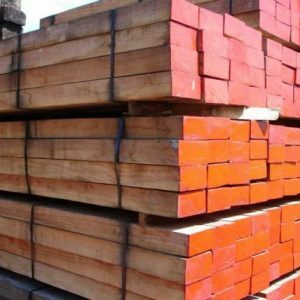 Timber is supplied in two main forms – rough-sawn timber and surfaced or finished timber where one or more faces of the planks are finished. 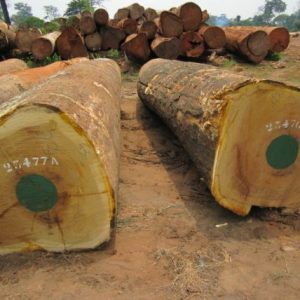 Cameroon Timber Export, a Douala Cameroon based wood supplier, provides the retail and wholesale supply of all the popular species of sawn timber including both hardwood and softwood types. Our timber is suitable to be used in any type of construction and also for building furniture and sheds. Continue reading for details. What Is Timber In Construction? As we mentioned above, the primary uses of timber is in construction of houses, buildings, furniture, etc. While most species of the timber are hardwoods, there are also some softwood timber species such as red pine and white pine. Both of these are usable in construction works. Finished timber is mainly used in the construction industry, while rough timber acts as the raw material for making furniture and similar items. Finished timber, primarily softwood, for the construction of houses is usually available in standard sizes. Some examples include pine, spruce, fir, hemlock, and cedar. Some hardwood timber species are often used for building high-grade flooring. However, a major part of construction timber, around 80% of it, is taken from softwood species. The uses of timber in construction are not new. Softwood timber comes from Conifers (or Evergreen) trees such as Pine, Chir, etc. Hardwood, on the other hand, is taken from Deciduous (or Broadleaf) trees like Teak and Shisham. Both have different qualities and are therefore usable for different types of construction work. 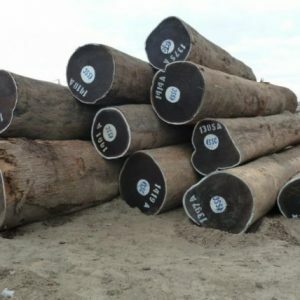 How To Buy Timber For Furniture Making? Now the question is that how you can buy timber for furniture making? What are some good sources to buy the timber online? So here is your answer, Before buying any timber for construction of furniture making, one should take it properly for quality and strength. 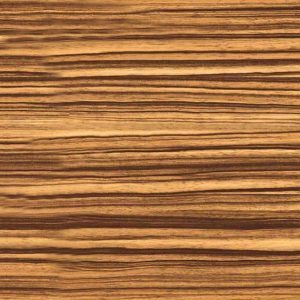 Besides the above-mentioned properties of the timber itself, you should purchase only from a trustworthy supplier. Cameroon Timber Export specializes in the retailing, wholesaling and international supply of top-quality construction timber of the best African wood species. Our service and products include timber for sheds, timber forest products, timber for furniture, construction timber, etc, in a wide variety of top softwood and hardwood species.